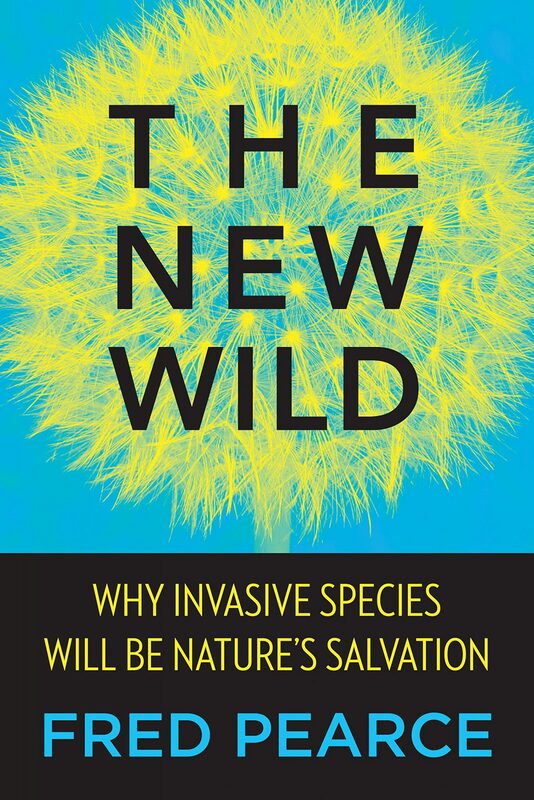 Ditya Gopal reviews a new book on of The New Wild: Why Invasive Species Will Be Nature’s Salvation, by Fred Pearce from The Nature of Cities that will add grits to the dispute between conservationists, landscape architects and the public on what constitutes an acceptable stance to non-native species and invasive aliens and how we view wilderness and wildness along with the age old debate on how nature is constructed. This topic is of particular relevance here in Cape Town which is situated right in the middle one of the worlds ecological hotspots and with its unique vegetation is the site of frequent conflicts between the ruthless eradication of all alien plant species including what many see as valuable urban forests. The position that many of us have is that it is preferable to have the large exotic trees and shrubs in the urban environment for their social, aesthetic and habitat benefits for urban birds and other wildlife than to revert to the natural vegetation of the place (mostly sand veld fynbos or renosterveld, that cannot be recreated in a viable dimension within the fragmented urban fabric, nor do these vegetation types support large trees and human scale environments, most of the large deciduous northern hemisphere tree species are benign and not able to survive as C and are classified as such by the CARA legislation. “The New Wild is persuasive, with well-supported arguments that make for a good read. The simple language and case studies make it easy for even a non-ecologist to follow. This book should be a must-read at the university level for future scientists, researchers, and conservationists, to develop an open mind towards non-native species. What Dose of Nature Do We Need to Feel Better?